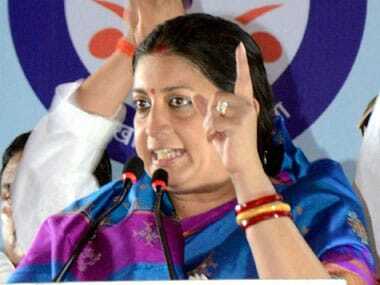 Lucknow: Union Minister and BJP leader Smriti Irani Thursday attacked Congress president Rahul Gandhi, saying his decision to contest from the Wayanad Lok Sabha seat in Kerala was an "insult" to the people of Amethi. 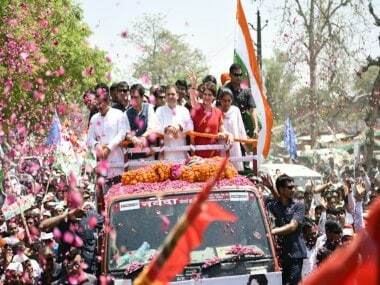 This will be the second attempt by Irani to wrest Amethi from the Congress. In 2014, she lost the seat by a margin of over one lakh votes to Rahul. Referring to Rahul, Irani said: "A person who has been in Amethi for the past 15 years, has decided to leave his supporters and chosen to file nominations from another constituency." 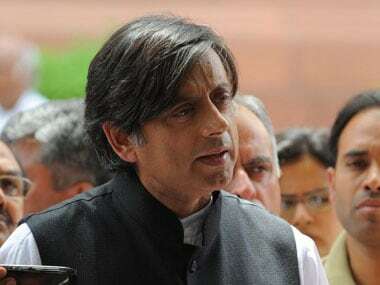 "He is filing his papers from another Lok Sabha seat. 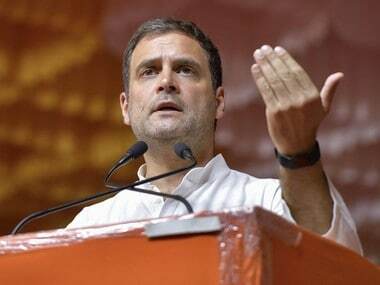 This is an insult to Amethi and a betrayal with its people," she told reporters in Lucknow, hours before Rahul filed his nomination papers in Wayanad. 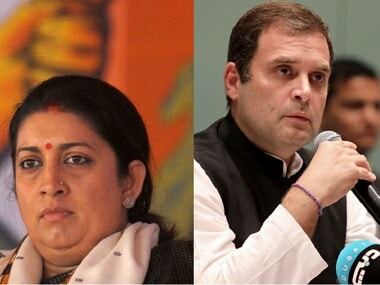 "Rahul Gandhi's decision to fight from Wayanad is because the Congress workers know he does not have support in Amethi," Irani alleged.